Nutrition is a vital aspect of any animal’s health, and as a pet owner it is one of your main responsibilities. 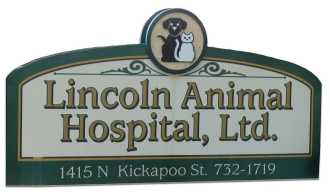 We are happy to offer nutritional counseling and prescription pet foods for our pet patients. There are a variety of different diets designed for animals in different stages of life. We would be happy to speak with you about what type of diet is appropriate for your pet. To learn more about prescription diets and how they can help your pet, contact us today. We welcome your call!